In this podcast Professor Miri Rubin of Queen Mary University of London discusses the influence of Christianity on medieval European life. 1. To what extent do Christian institutions come to dominate all aspects of European life? 2. Are there regional variations in Christian thinking and practice? 3. Does this Christian thinking translate through from the king all the way down to the peasant? 5. 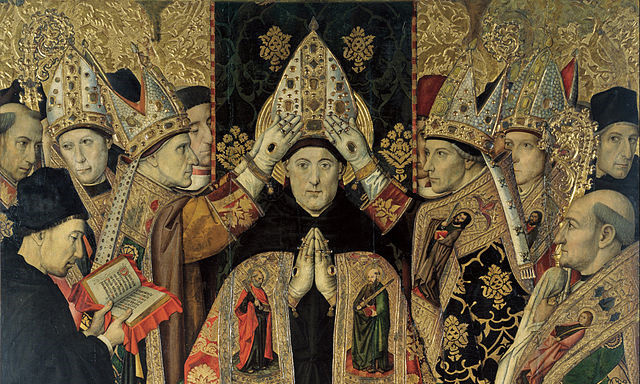 Are Christians encouranged to question their faith in the manner of St. Augustine?